Thinking about buying property in Lyon but don’t know how to go about it? Here are some valuable tips about the local market and the city from our expert Jon Chinn from Leggett Immobilier, real estate agency, specialised in the expat market. Discover the process of finding suitable real estate in Lyon. Be careful about information on a property provided by the vendor or an agency: the DPE (Diagnostic de Performance Energétique or Energy Performance Certificates) is obligatory and is paid for by the vendor. It’s illegal to advertise a property in France without this information; since 1st April, an agency has to indicate whether the agency fees are paid for by the vendor or by the buyer. The living space in adverts refers to rooms of 1m80 or higher and with a window. 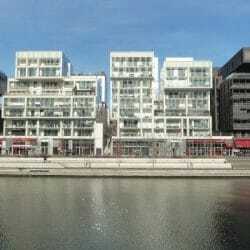 a T4 is a 3 bedroom apartment etc. Some vendors and agencies don’t seem to understand this rule. You should be aware that the notary fees are paid on the total vendor price, so if the agency fees are to be paid by the vendor, the notary fees are higher than if the agency fees are to be paid by the buyer. There are a lot of new property developments in Lyon: new property, usually bought off plan, has several advantages over old property: lower notary fees (about 3% compared to 8%), no maintenance for 10 years, lower energy bills, better quality, better security, possibility of choosing the style of floor tiles/paint/wooden floors, usually a garage, often a balcony or terrace, sometimes a communal garden. 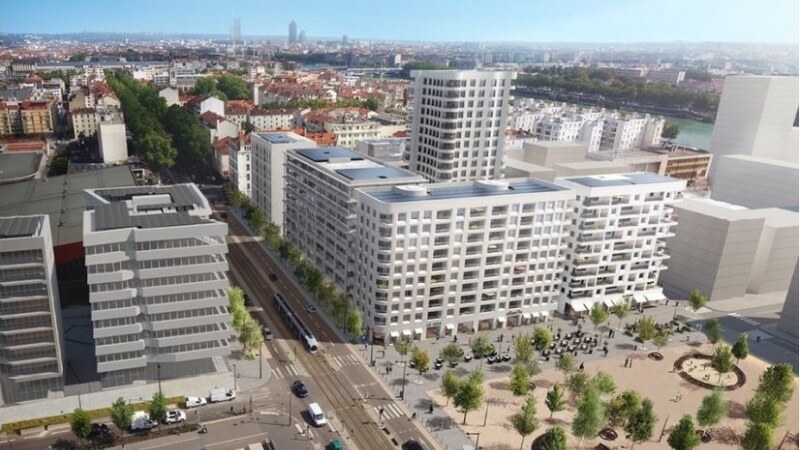 There are new tram and metro lines planned: the T6 will link Debourg in the 7th with Hôpitaux Est-Pinel in the 8th, before the end of 2019; metro B is planned to be extended South from Gare d’Oullins to Hôpital Lyon Sud by 2023. The future Pont des Girondins will link the 7th and Confluence at a much more Northerly point than the existing bridge. Estimated completion date: 2025. Confluence is in its 2nd development stage with 5 000 people planned to be housed in the next 8 years, and the creation of a park, shops and businesses. The Part Dieu train station area is to be completely renovated and the area made more of a residential area than is currently the case. The train station will be entirely renovated and there will be 80 more shops in the shopping centre, a new, 18 screen cinema and roof-top restaurants and snack bars. Estimated completion date: 2020. 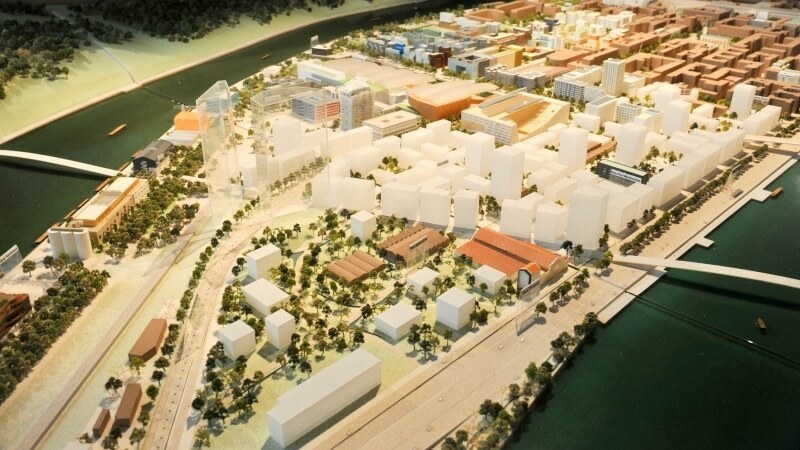 The A7 motorway will be diverted round the East of Lyon instead of its current route, through the centre of Lyon, the planned deadline is 2030. The buying process takes 2-3 months, from compromis de vente stage to acte de vente. See Leggett Immobilier’s buyer guide on the website for more details. Thinking about investing in Lyon but not convinced it’s worth it ? So read this guide. Lyon is without doubt a great place to invest in property, but you should hurry up before there are no opportunities left ! 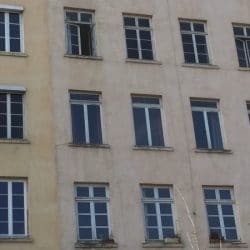 If you are looking for an apartment in Lyon, you will either go through a real estate company called “regie” or deal with the owner directly. 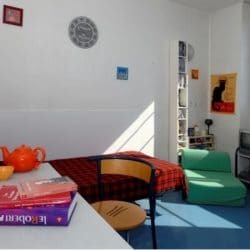 Everything you need to know about finding housing in Lyon when you are a foreign student. From public university residencies to private apartment.